Your travels can turn you into a storyteller. 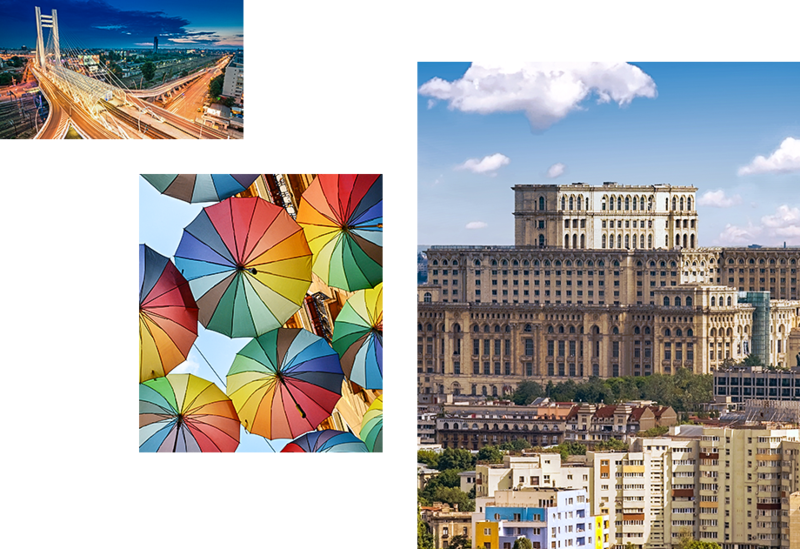 See the city through the eyes of a local and discover the sights of Bucharest. 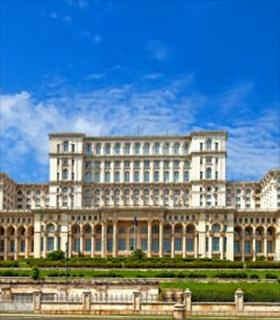 Are you planning a trip to Bucharest? 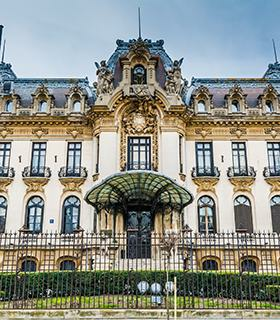 Start the tour with the historic Capital Plaza, where you will discover the Herastrau Barrier - important for the capital in the 19th century, when it marked the northern limit of Bucharest. 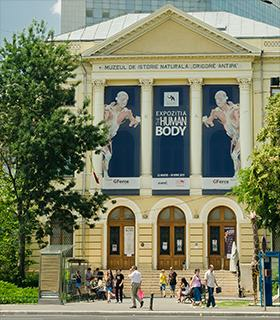 And continue the city tour with the fascinating museums nearby. Ancient coins from the world treasury and diverse collections - from minerals and fossils to mollusks, fish, birds and mammals. Art and folk traditions, as well as decorative elements in the neo-Romanian style. The place where crafts come to life. 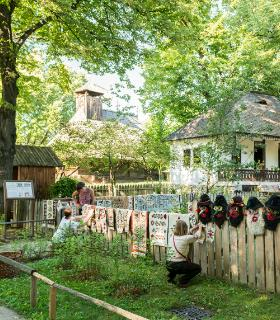 A village-museum with monuments and artifacts from 17th century Romania, perfect for authentic souvenirs. A world landmark - the second in size after the Pentagon. 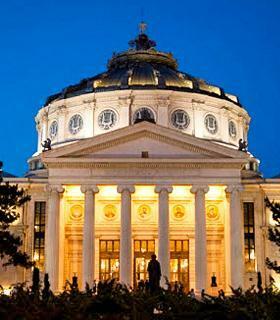 The most important conferences and business events in Bucharest are held here. 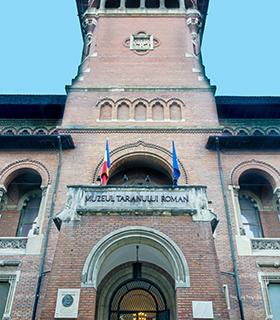 The memorial house of the famous musician George Enescu - with scores of his works, diplomas, medals and personal items.